Home is always where the heart is. And before computers and cellular phones ever evolved in the homes of the Filipinos, PLDT and the telephone is the priceless device you can ever have, to talk to your loved ones wherever they may be. 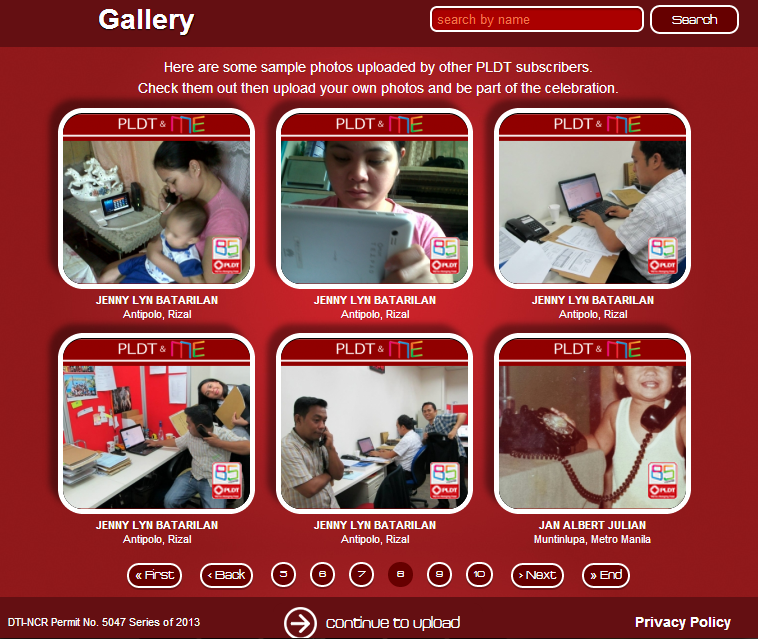 As a daughter to an OFW dad, my family relied to PLDT in keeping in touch with him while working abroad. I can still remember how it can be a link to communicating with him especially when he can't make it to the holidays and the most special occasions in our life. In essence, my brother and I are instilled with the values of my Dad's hard work because even though we cant be with him, we always have PLDT landline to hear his advices and greetings. That I can say, PLDT is really changing lives. 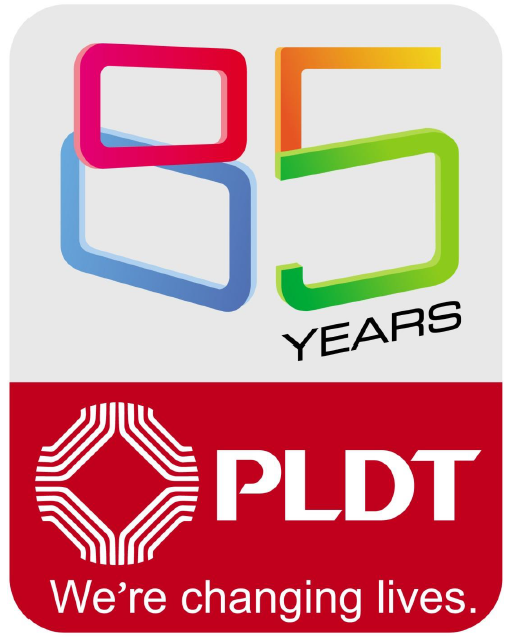 With its 85th anniversary, founded on November 28, 1928, PLDT continues to reward its loyal and potential subscribers with exciting activities for everyone. Over generations, PLDT has been an integral part of homes, schools and businesses. 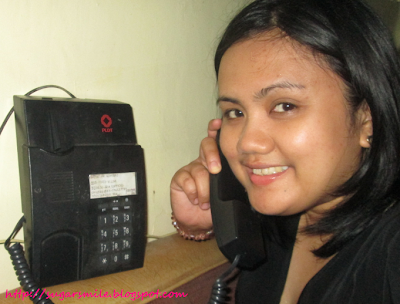 During my high school days, I have never known anyone without a PLDT landline. And even if we've already seen each other at school, my friends and I still talk over the phone with our personal lives. It has changed the course of communication for years, until our love for the company evolved us to getting the myDSL for our home. These milestones are important because it is a part of who we are, and they share the same for every Filipinos. 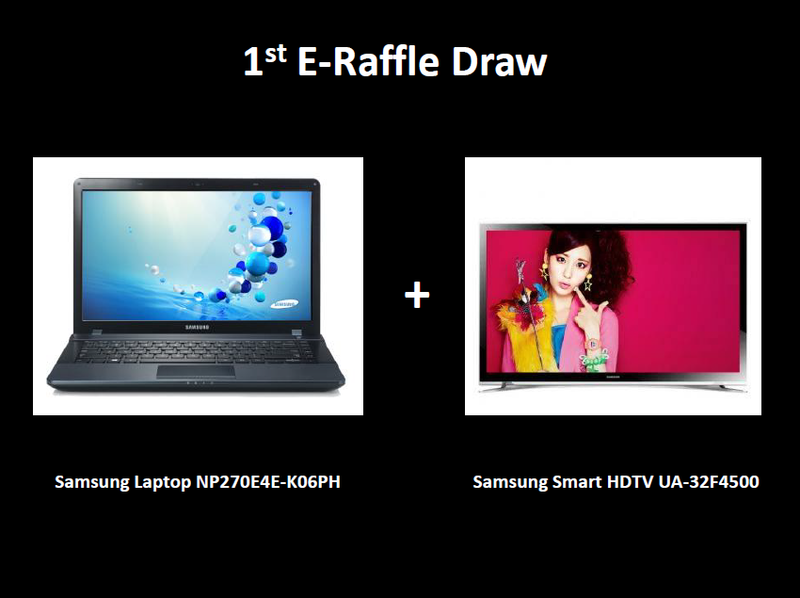 After the success of the Then & Now promo where some of the latest Samsung gadgets were awarded to lucky subscribers, PLDT announces the new promo for its Facebook Fans to enjoy. 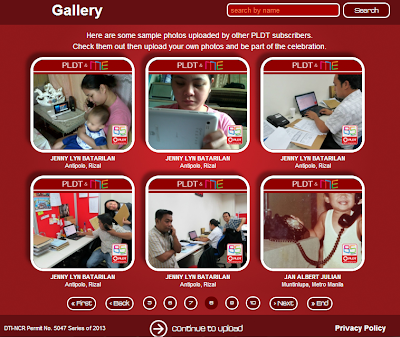 Witness the PLDT & Me promo, where you can upload a photo of you, your relative, your crush or friends using a PLDT telephone unit, Telpad or PhoneBooth like the one above. It can be from as long as 1928 or your present day photo. Joining is so easy. Just follow these simple steps. 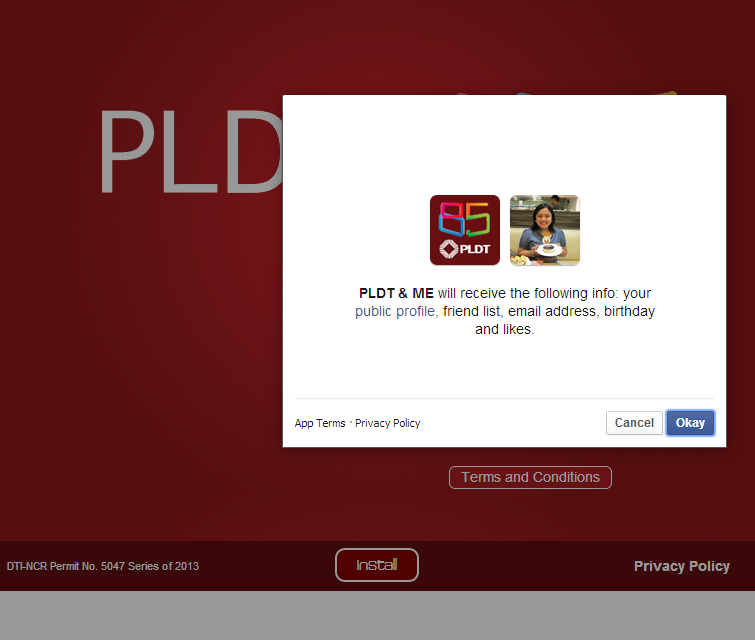 First, you can go to any of PLDT’s Facebook Page such as PLDT Home, PLDT SME Nation or PLDT Public Affairs or you can go directly to http://apps.facebook.com/PLDTandMe. When you have already reached the page above, click the Terms and Conditions then click Install. PLDT & Me will prompt you that they will be accessing your profile, then click okay. 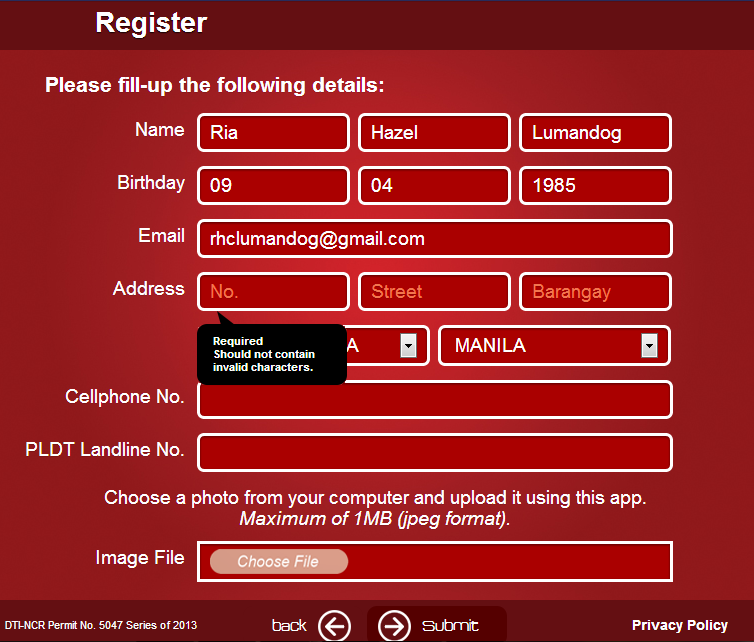 You will be directed to the Gallery where you can see samples of the uploaded photos. Then click Continue to Upload. 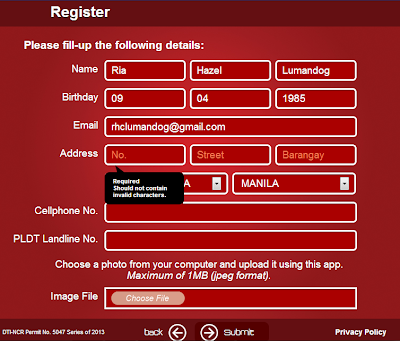 Register your details then upload your photo. A Thank You message will prompt and you have to wait for 24-28 hours after submission. 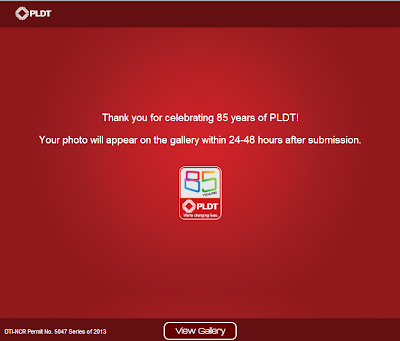 PLDT will let you know if your entry(ies) are valid. See how easy it is to join? 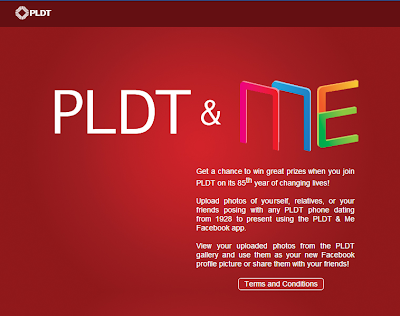 PLDT & Me runs from September 30 to October 25. 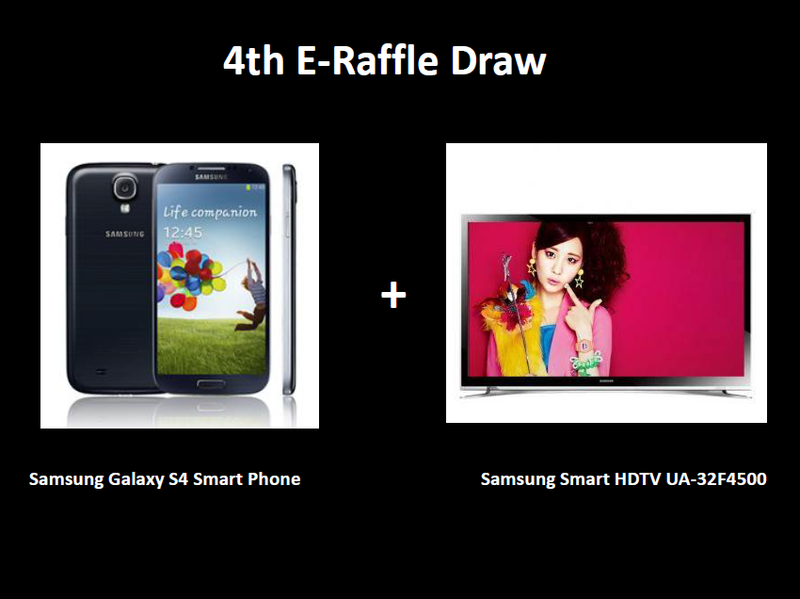 There are weekly e-raffles to be held beginning October 4. They will receive the following prizes, with three winners each week. 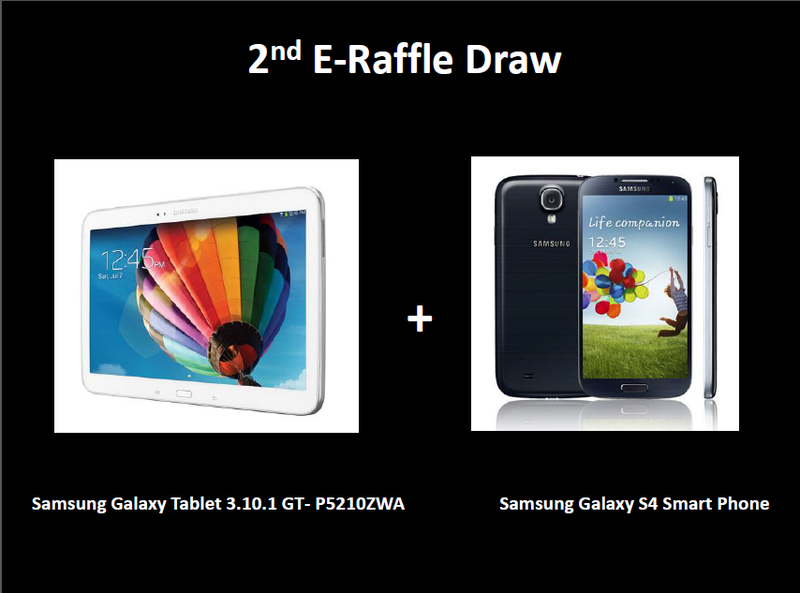 Participants can submit as many photos as they want, but may win only once. Non-winning entries from previous draws will automatically be included in the following draws. 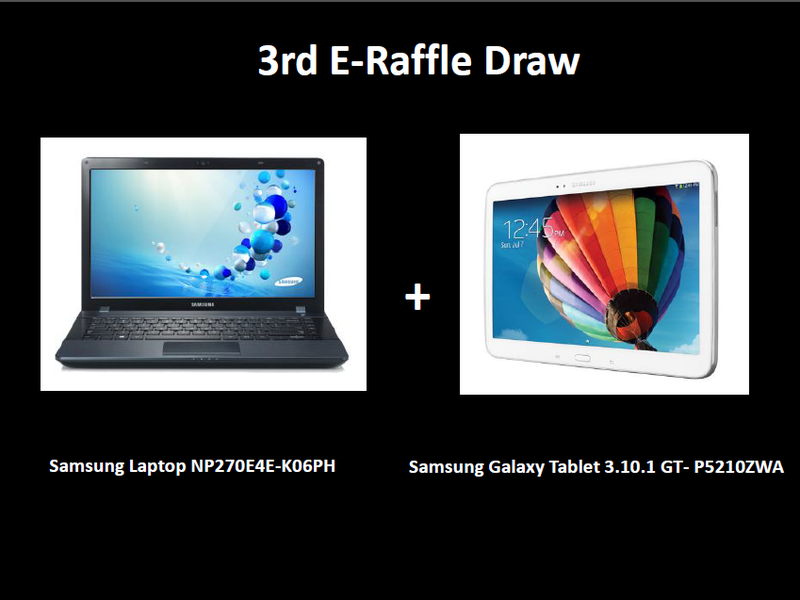 During its launch, Mr. Ramon Isberto, PLDT's Head of Public Affairs told us that they are giving away these cool gadgets because these are the windows where you can enjoy your PLDT subscription. 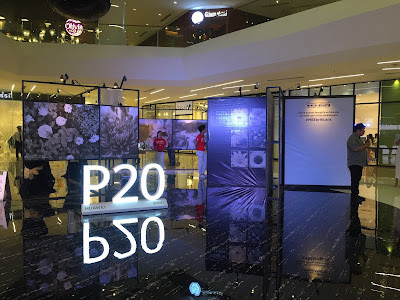 He said, "PLDT's move into multimedia services seeks to take advantage of its extensive and robust fixed and mobile platforms to deliver digital media content such as entertainment like music, photos and video through various devices including laptops, smartphones, tablets and smart TVs." Now there's no reason for you not to join! 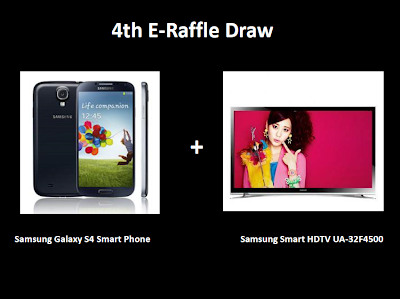 It can be a throwback entry or a selfie while winning a very cool gadget at the same time! 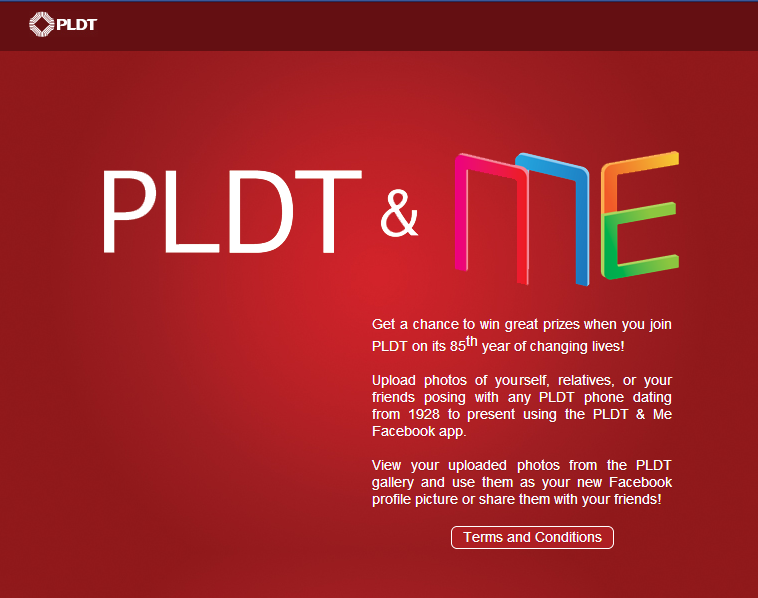 Visit http://apps.facebook.com/PLDTandMe now to join this exciting promo. 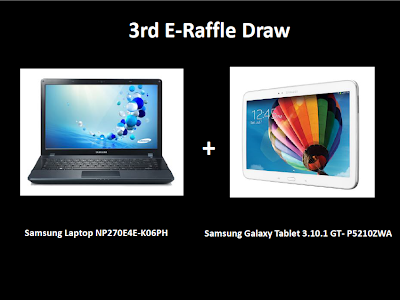 For more info, you can visit their Facebook Pages at: PLDT Home, PLDT Public Affairs or PLDT SME Nation.